I finally treated myself to a pair of Rag & Bone Harrow boots that had been on my wish list for far too long. Now that I've worn them, their comfort far exceeds my expectations, and the quality of the craftmanship is impressive. They're that good. In fact, I'm already stalking the camel colorway. P.S. The Harrow boots run one size small, so order up! 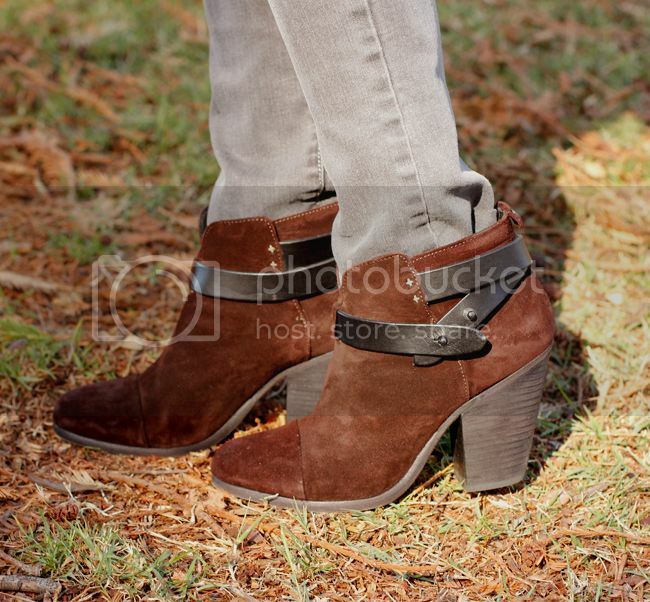 To score the Harrow boot look for less, check out the options I've rounded up on Fashion Trend Guide.